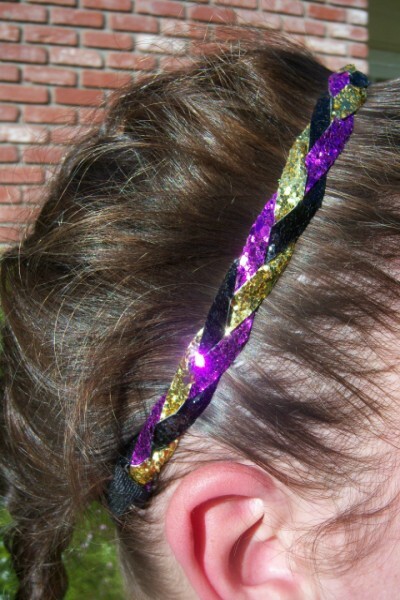 Glitter Braidz are on SALE! 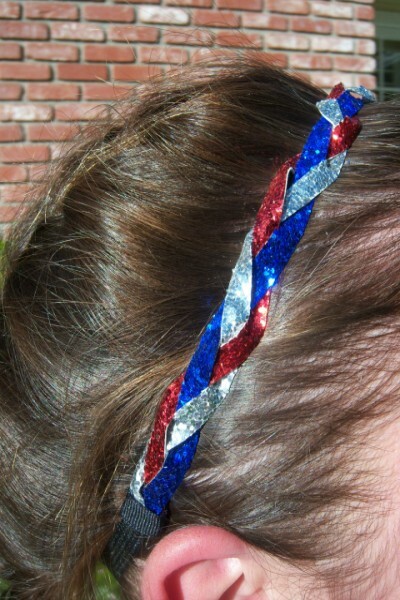 Don't miss out... Get yours today! 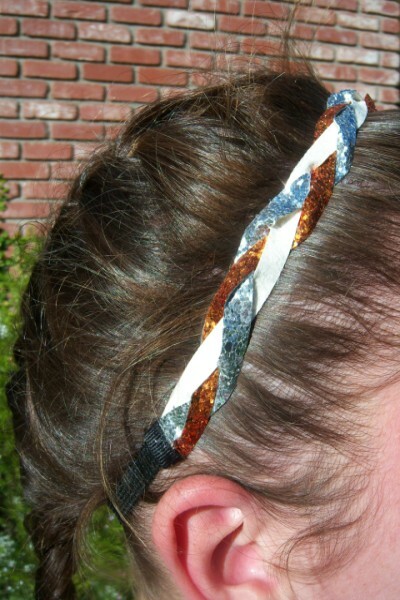 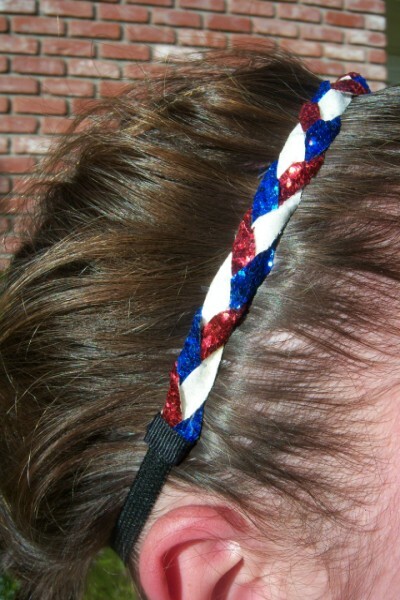 Now you can have all of your Team colors on one headband! 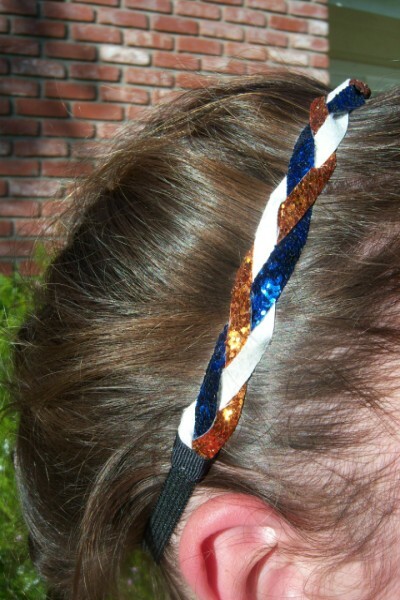 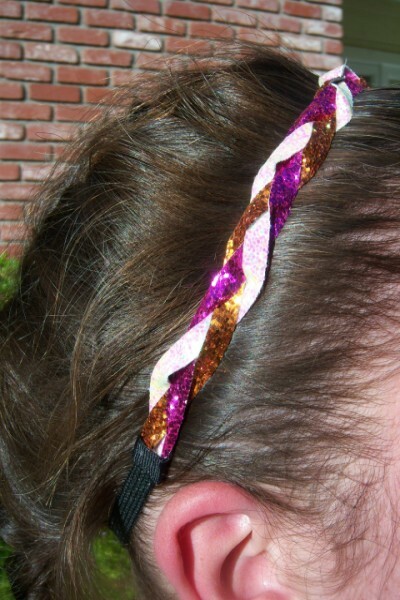 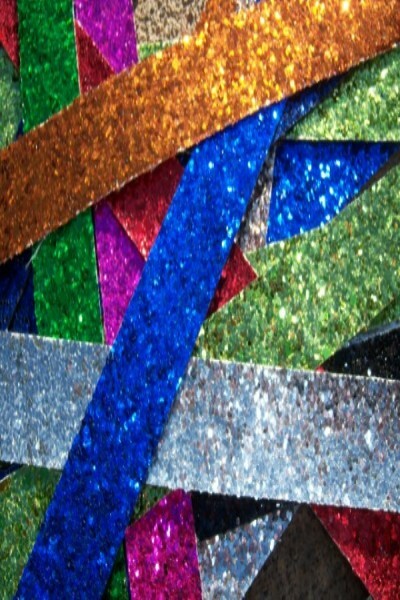 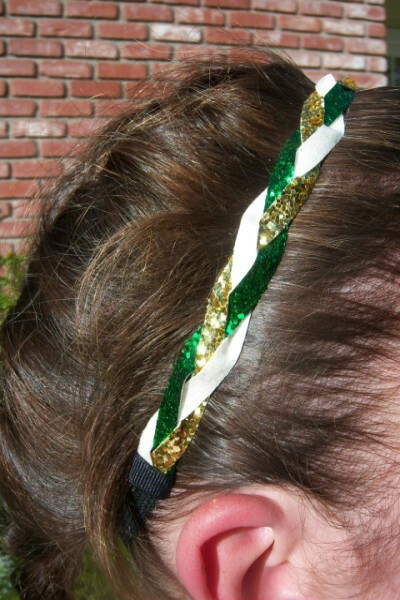 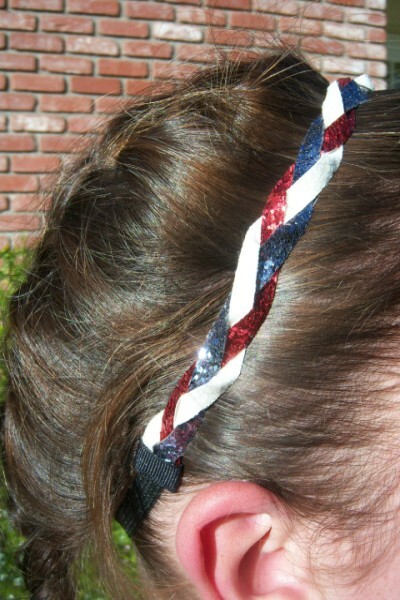 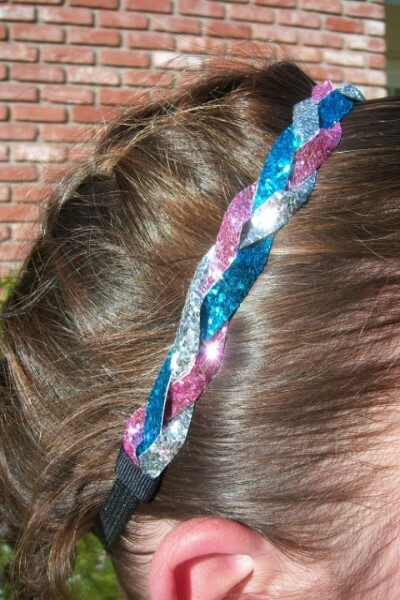 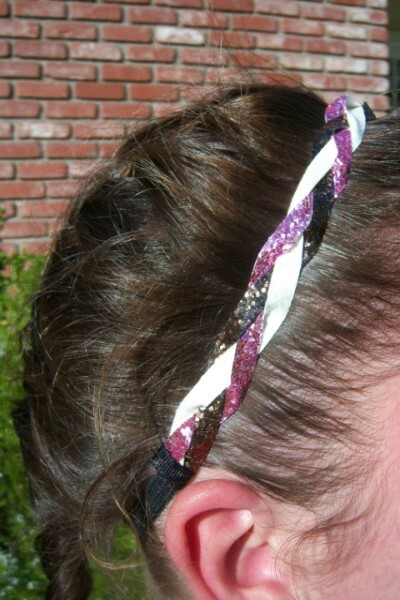 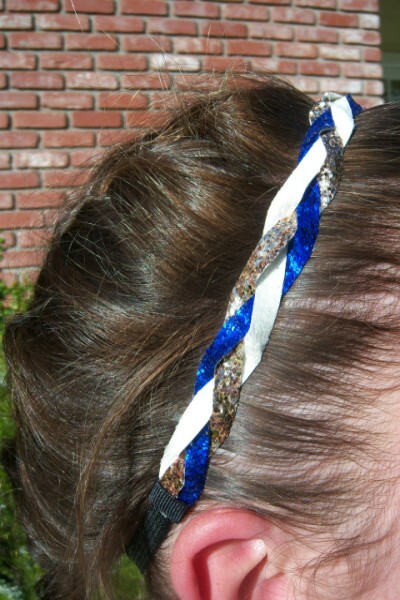 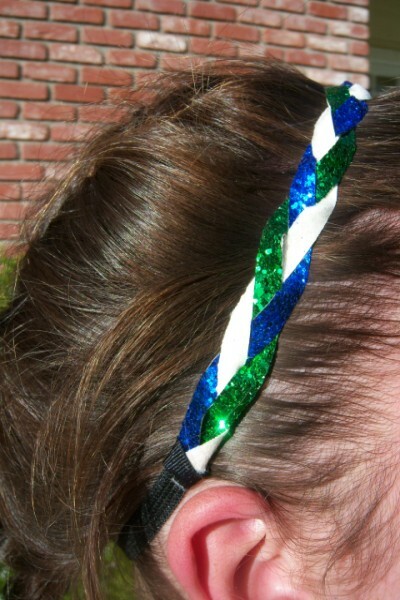 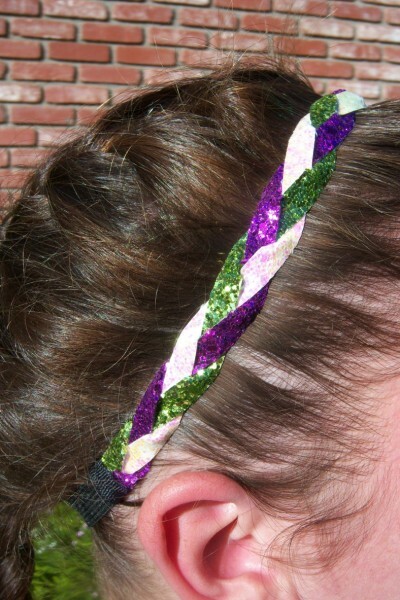 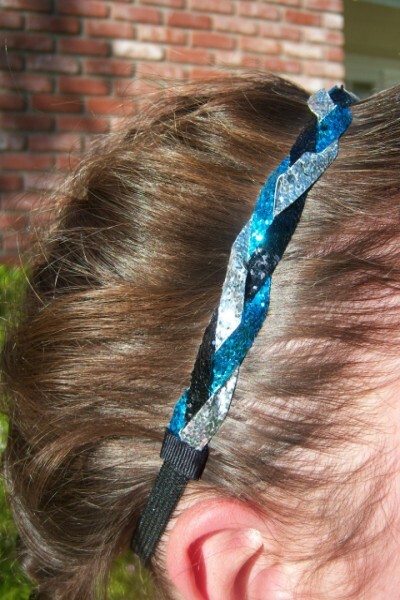 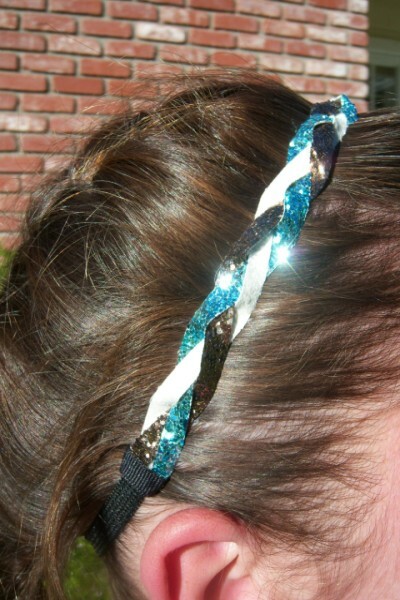 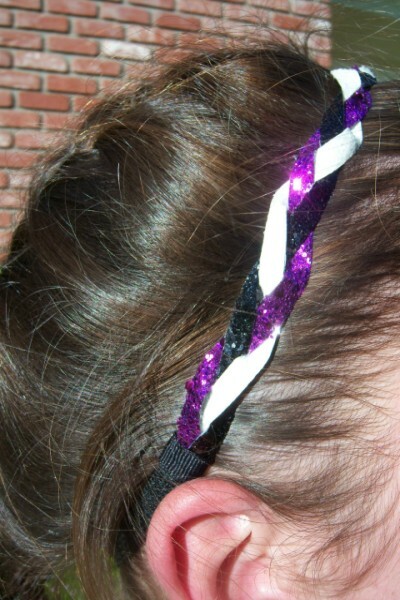 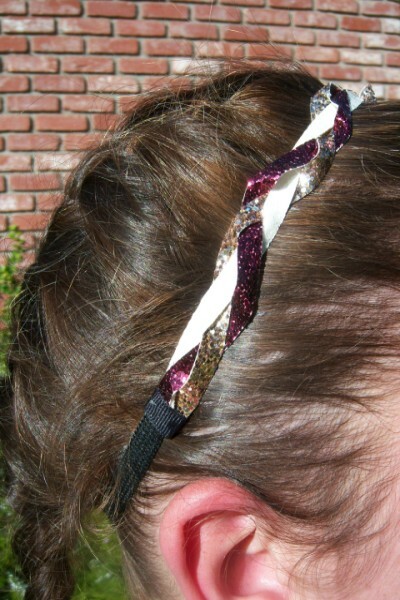 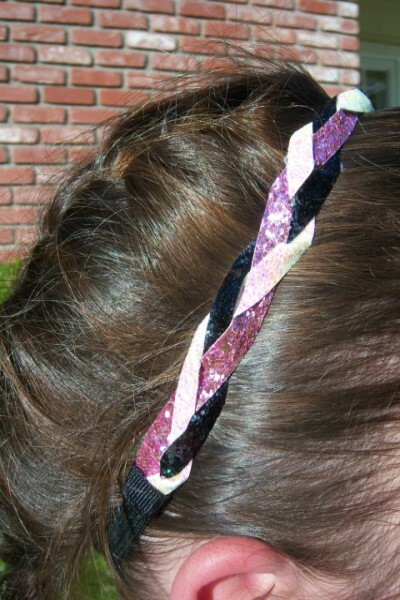 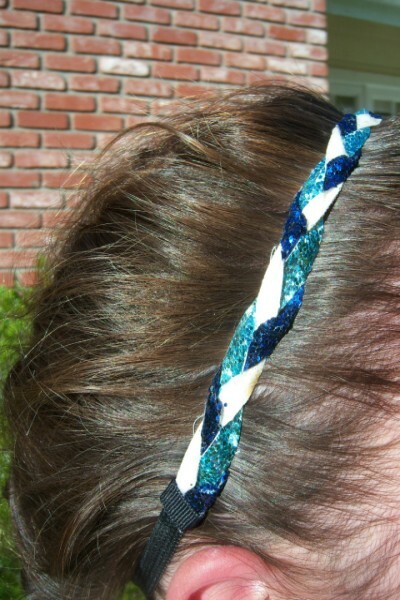 If you don't see your Team colors just choose 3 glitter colors and we will make a custom Braid for you.